Citrus Juicer Machine Manufacturers in India, Citrus Juicer Machine Supplier in India, Citrus Juicer Machine in India. We are a company which has managed to carve a niche in the market for the manufacture of a wide range of kitchen appliances in India which are high on demand in the market and used for a range of applications. 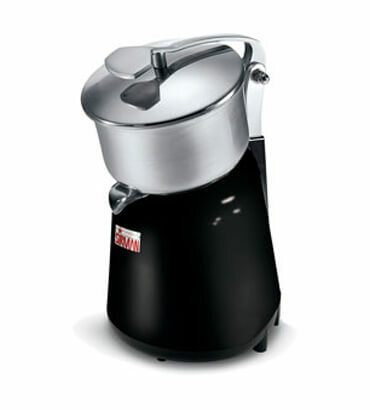 The Citrus Juicer in India we offer to the customers have been procured from reliable vendors in the market and they have been priced at very reasonable rates in the market and they offer a high performance to the customers in the market.